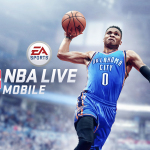 REDWOOD CITY, Calif.--(BUSINESS WIRE)--Today Electronic Arts Inc. (NASDAQ: EA) announced the launch of NBA LIVE Mobile worldwide* on the App Store and Google Play, letting fans extend the basketball season beyond the NBA Finals. NBA LIVE Mobile lets players build the ultimate squad for 5-on-5 action, and will connect fans to the league all year long. 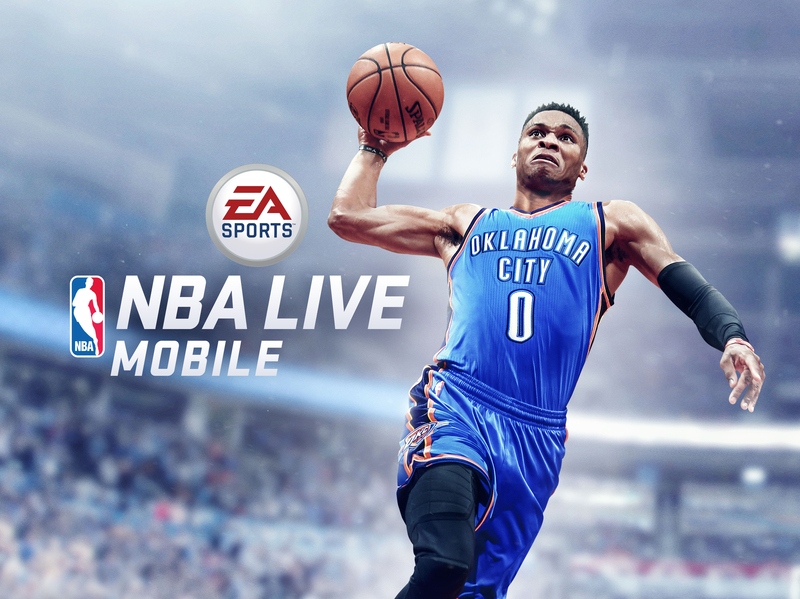 NBA LIVE Mobile provides a variety of ways to play, including Live Event drills or game scenarios, head-to-head matchups against fans all over the world and single-player Season mode. As players participate in matches they will earn coins and other rewards that will allow them to further build up a team to beat. The game also features intuitive onscreen controls that allow players to express their skill through taps and swipes, creating an entertaining, engaging and high-quality mobile basketball experience. With so many ways to play, build a team and challenge the competition, NBA LIVE Mobile is the perfect way to keep the basketball season going, all year long. NBA LIVE Mobile is free-to-download** and puts the franchise in your hands. Build a deep bench of top talent that can crush the competition, and enjoy live service content updates year-round. Elevate your game by strategically building your team to outsmart the competition and putting the perfect lineup on the court for any situation. *LAUNCH EXCLUDES CHINA, KOREA, HONG KONG, TAIWAN AND JAPAN. **NETWORK FEES MAY APPLY. IN-APP PURCHASES AVAILABLE. EA, EA SPORTS, The Sims, Battlefield, Dragon Age, Plants vs. Zombies and SSX are trademarks of Electronic Arts Inc. and its subsidiaries. John Madden, NFL, NHL, NBA, PGA TOUR, UFC and FIFA are the property of their respective owners and used with permission.